Halm Chair is proof that ‘opposites attract’. This stylish seating range offers both side chairs and armchairs for café areas or canteens. 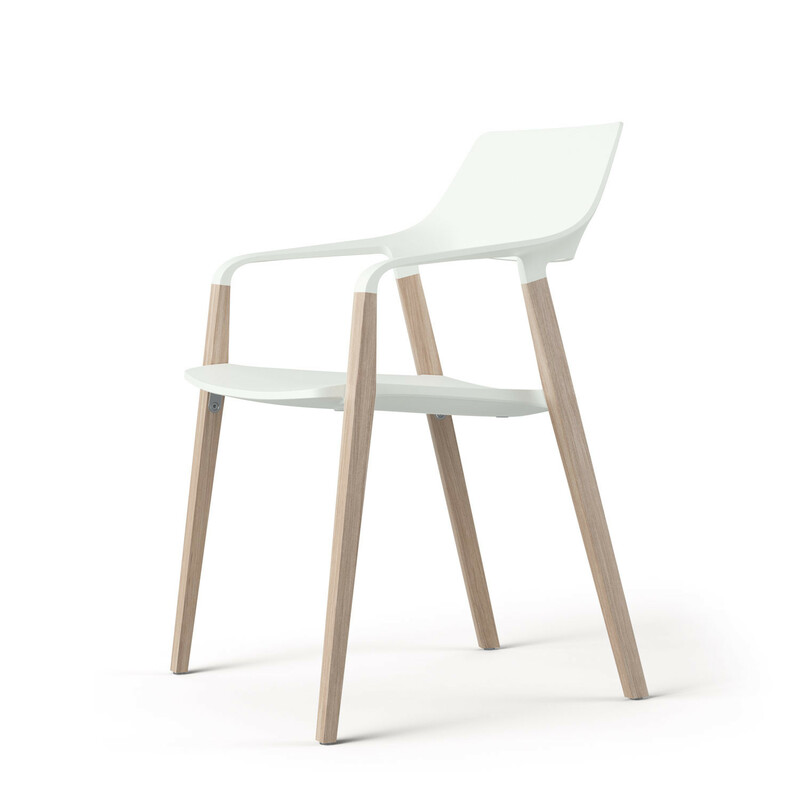 Halm Chairs stylish design almost seamlessly combines wood to meet plastic. Making a natural material meet clear design and where traditional craftsmanship meets innovative manufacturing technology. These elements cleverly combine to offer you perfect sitting comfort. You are requesting a price for the "Halm Chairs"
To create a new project and add "Halm Chairs" to it please click the button below. 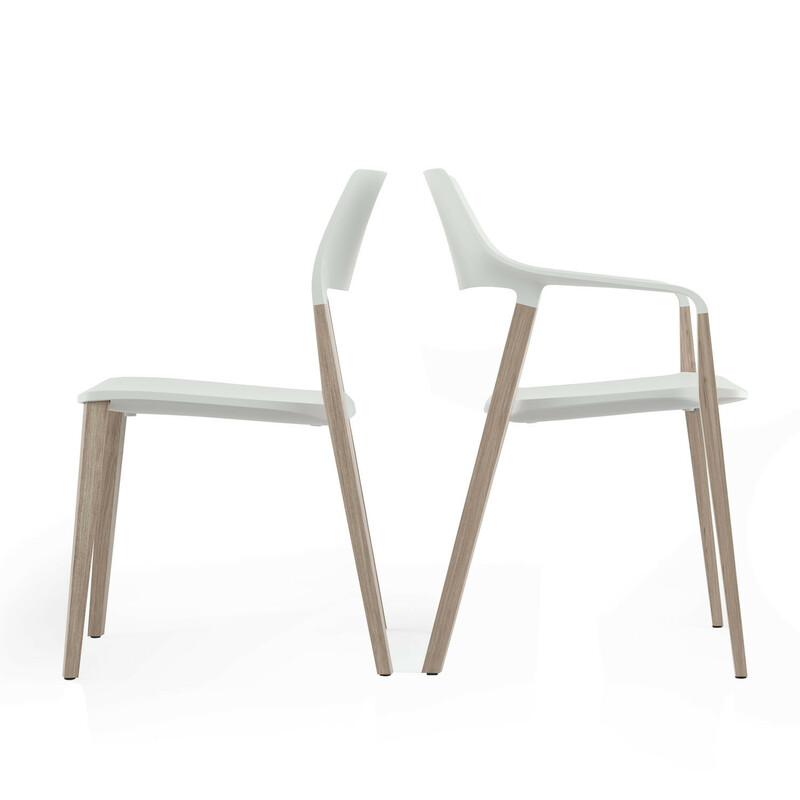 To add "Halm Chairs" to an existing project please select below.